Yamaha has launched the Vixion R in Indonesia at a price tag of IDR 2.88 crore (Rs. 1.38 lakh). 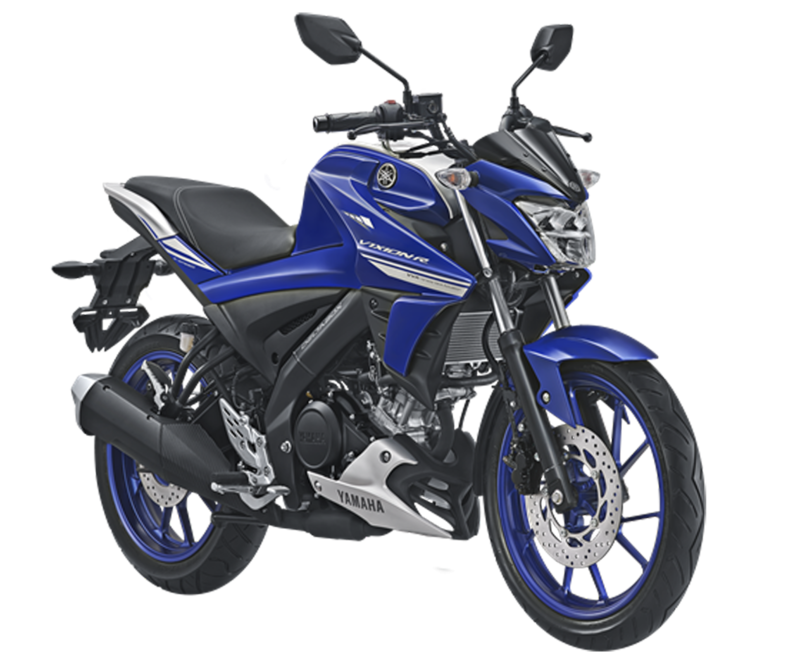 This bike is the sportier version of Yamaha Vixion that was launched in the country in early 2017. 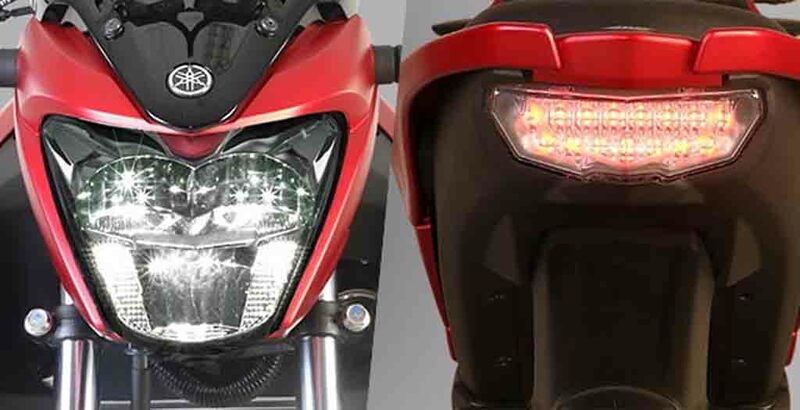 The all-new Vixion R shares its engine with the India-bound Yamaha R15 V3.0 that is expected to arrive here sometime later this year. 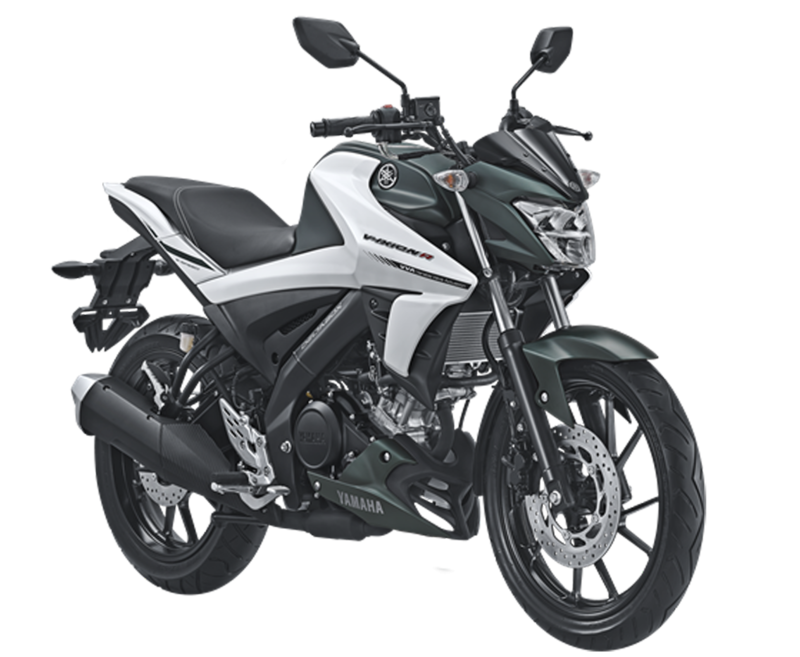 Based on a deltabox frame with aluminium swingarm, the 150 cc bike arrives with a sporty and lean appearance. 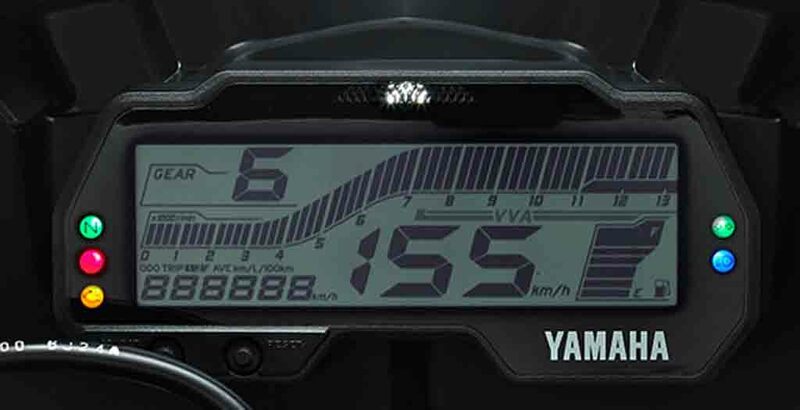 It sports a sharp LED headlamp and the instrument cluster gets a fully digital display. The 11-litre capacity fuel tank appears muscular and the tank scoops enhance the bike’s visual appeal further. The revised lower fairing, engine protector, side body panel altogether increase its sporty appeal and the sculpted look. The 2017 Yamaha Vixion R gets a flowing plain seat with the pillion rider seat stepped up. The narrow tail section, sleek LED taillight, a chunky exhaust muzzle with chrome finished tip are the other design elements, this bike has. It is available in three different colour options – Racing Blue, Matte Red Black and Matte Green White. The bike runs on blue painted alloy wheels wrapped with meaty tubeless tyres. As we have already said, the Yamaha Vixion R draws power from R15 V3.0’s 155.1 cc single-cylinder, liquid-cooled engine with VVA technology. The engine is capable of churning out 19.3 PS of peak power at 10,000 rpm and 14.7 Nm of peak torque at 8,500 rpm. The 131 kg weighing bike gets slipper clutch and transmission duty in this model is done by a 6-speed gearbox. For braking duty, the all-new Yamaha Vixion R relies on disc brakes on both the front and rear wheels. 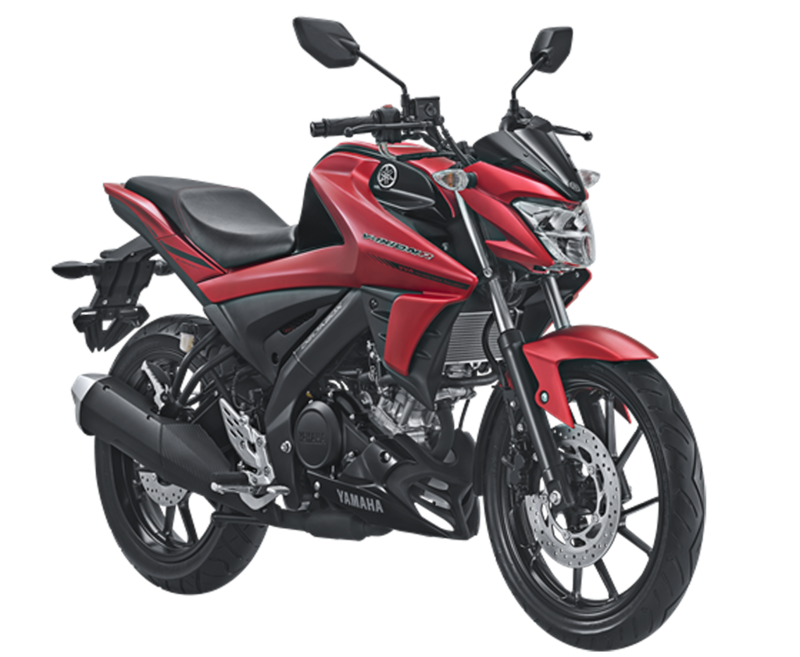 Suspension duty is done by telescopic front forks and monocross at rear. The Japanese two-wheeler manufacturer aims to sell 1 lakh units of this bike in one year. This could be an interesting product in the Indian market as well, but the Vixion R is very unlikely to arrive here.